← Delta Chapter Celebrates Semi-Formal! The Members of Rho Class, along with several senior brothers and the EC went to brother Blakely Jarrett’s family compound in Hendersonville, NC for the new member retreat this past weekend. 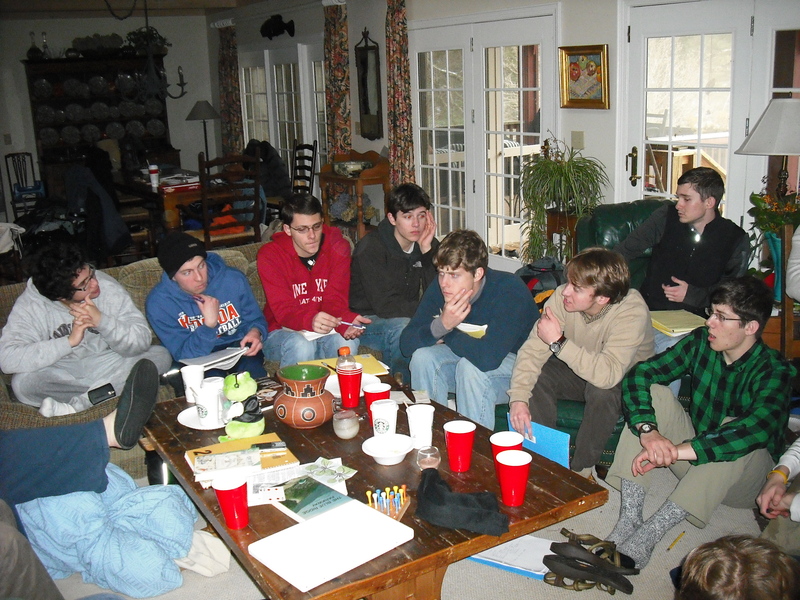 Rho Class heard many of the infamous stories of Delta Chapter, and spent time planning their PUSH America fundraiser.